The remarkable new animated film SPIDER-MAN: INTO THE SPIDERVERSE has us thwipping through the beloved web-slinger’s cinematic history to see how it culminated in a Miles Morales origin story that doubles as a giddy trip through Spidey-lore. After some collective swooning over SPIDERVERSE’s unique and eye-popping style and clever conceit, we put the new film in conversation with another top-tier Spider-man film, Sam Raimi’s 2004 sequel SPIDER-MAN 2, to see what the films share, and how they differ, in their respective handling of their various Spider-entities, their villains, and their setting. Plus, Your Next Picture Show, where we share recent filmgoing experiences in hopes of putting something new on your cinematic radar. 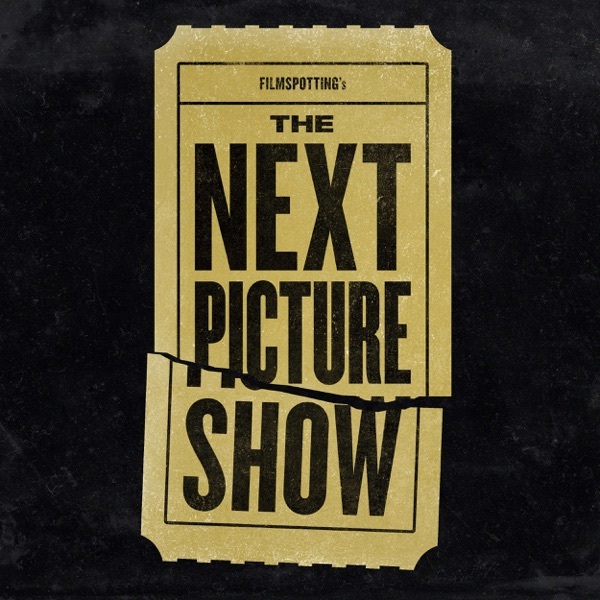 Please share your comments, thoughts, and questions about SPIDER-MAN 2, INTO THE SPIDERVERSE, or both by sending an email to comments@nextpictureshow.net, or leaving a short voicemail at (773) 234-9730.